Certain events in our lives leave a lasting impression, and when it comes to movies or cinema it's no different. Movies inspire people, make us laugh, cry, make us dream, makes us even angry and lot more though the effect is limited for a short time. Many of us try to connect with the characters we see on the screen; and movies also make us empathize. And one such movie is "Back To The Future", where Marty McFly, travels back in time to 1955, where he meets his future parents and more. The success of it led to two film sequels "Back to the Future Part II" and "Back to the Future Part III". Though the second part had mixed reviews while all the three had good financial success. 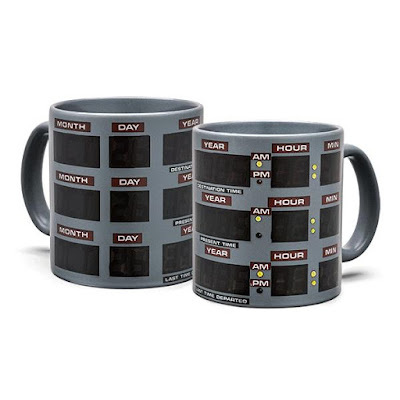 And now we have coolest merchandizes that takes their inspiration from "Back To The Future" and can be part of your daily life. 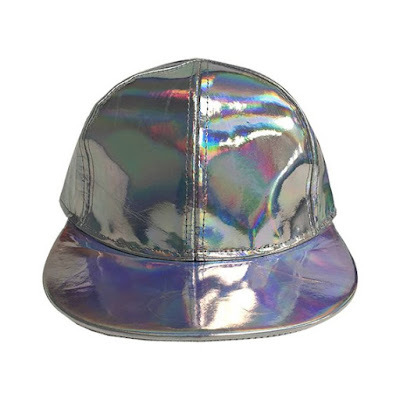 Its going to be super cool to have these around, flying hoverboards, high tech jackets, flux capacitor and lot more. If you enjoyed watching "Back To The Future" trilogy then you got to check these out yourselves. Back to The Future Flux Capacitor USB Car Recharger: The Back to The Future Flux Capacitor USB Car Recharger is modeled after Emmett Brown's device that makes time travel possible and is just the thing you need to fix your past or future. 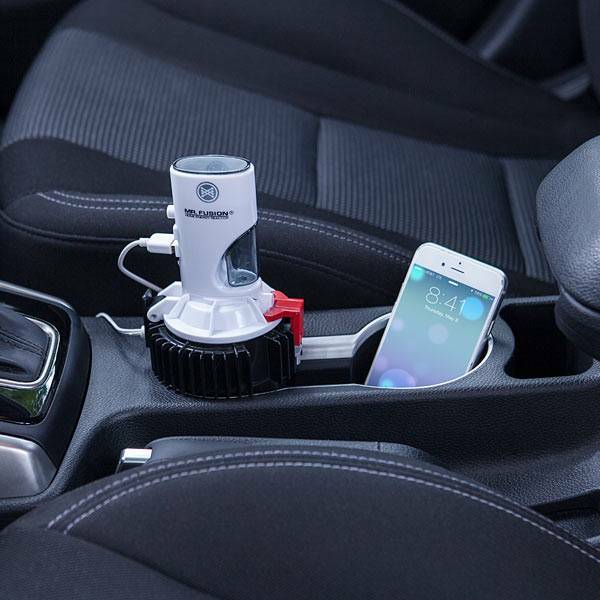 It powers from your car's 12-volt socket, and lights up while recharging your gadgets. It features two USB ports, and can recharge two devices simultaneously. Its compatible with anything that recharges via USB - iPhones, smartphones, iPads, GPSes, and more; all you need is a cable. Buy Now. 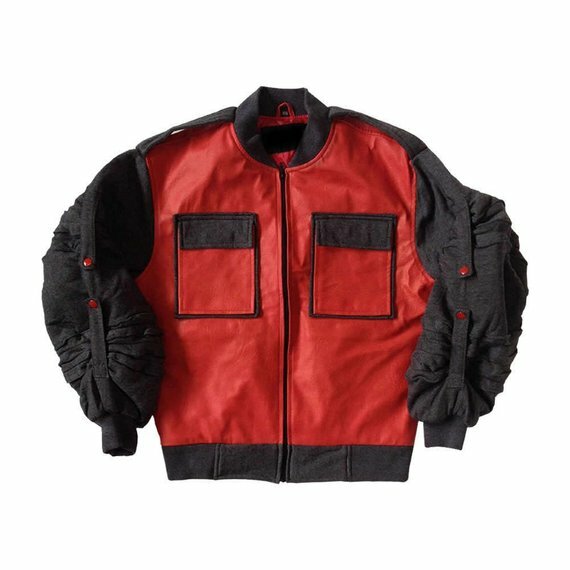 Back To The Future II Jacket: Remember the jacket from Back To The Future II, all high tech, self-drying, auto adjusting and more. Well, we have this jacket that lets you channel your inner Marty McFly Jr. but it wont auto adjust, you need to undo the snaps and the sleeves will extend extra long. Buy Now. 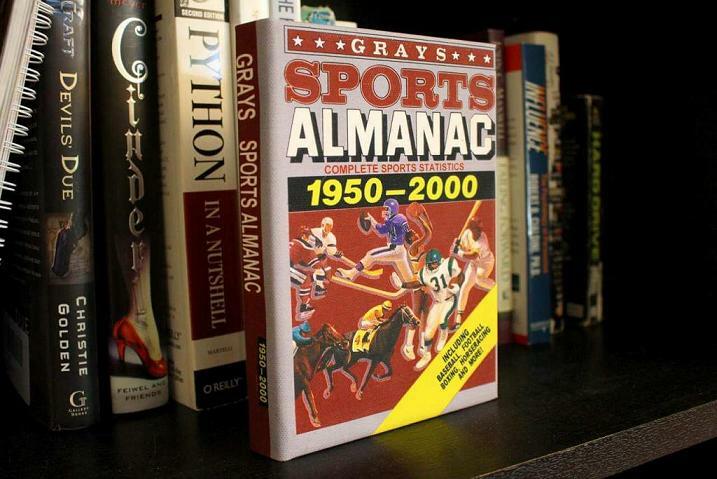 Back to the Future Gray's Sports Almanac Back to the Future iPad Cover: Remember the Gray's Sports Almanac from Back to the Future, this book was responsible for creating an alternate timeline, by 1985 where Biff becomes a celebrity and billionaire, and marries off Lorraine Baines McFly in an alternate reality. 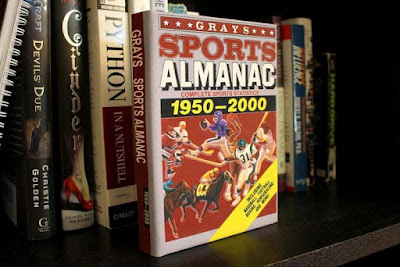 The Grays Sports Almanac had complete sports statistics 1950-2000, giving Biff all the results before they occurred to make money. And now its here as a cover for your smart device, who knows if it even turns things around for you! You can use it for Kindlefire, Kindle Paperwhite, Kindle Touch, Kindle Voyage, Apple iPad, iPad Air, iPad Mini, iPad Pro, Samsung Galaxy, Google Nexus, Nook, Lenovo, and many more. Buy Now. Back to the Future Heat Changing Cup: The Back to the Future Heat Changing Cup wont need 1.21 Gigawatts to work, all it needs is your favorite beverage at its perfect temperature to get started. 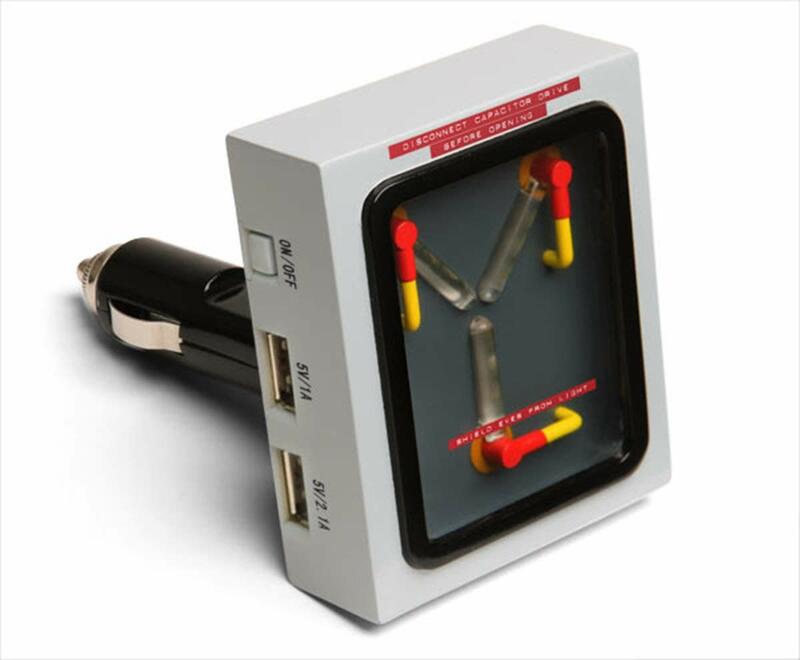 And when it reaches 88° F it displays the time circuits…Buy Now. Back To The Future II Color Changing Hat: The Back To The Future II Color Changing Hat changes color based on the angle you look at it, and now to complete the look you need Marty McFly Jr's jacket. Buy Now. Back To The Future Hoverboard Enamel Pin: The Back To The Future Hoverboard Enamel Pin is a hard enamel pin with rose gold metal plating and black rubber clutch backing. Buy Now. 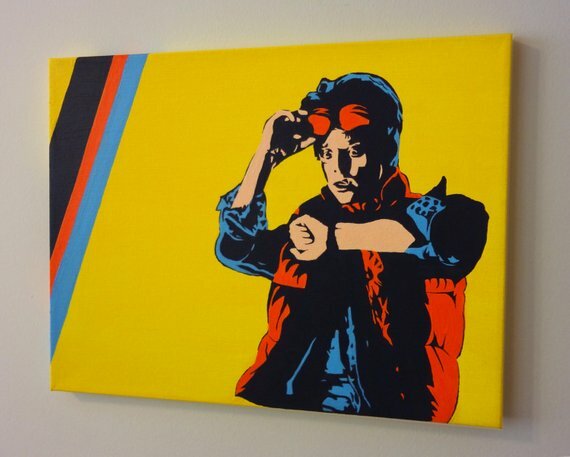 Back to the Future Marty McFly Pop Art Acrylic Painting: The Marty McFly Pop Art Acrylic Painting comes in the famous Marty McFly pose from Back to the Future. Reminds us of his famous phrase 'Nobody Calls me Chicken'. Buy Now. 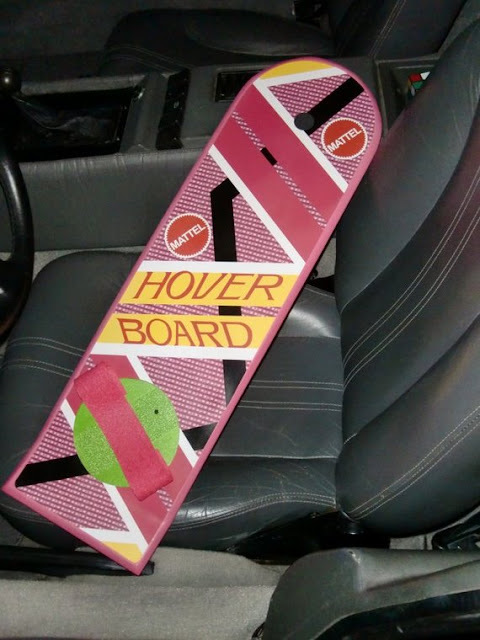 Back to the future Hover Board: The Back to the future Hover Board neither hovers over land nor water but it looks really cool and a lot similar to what McFly had in the movie. Good work by the artisan. Buy Now. 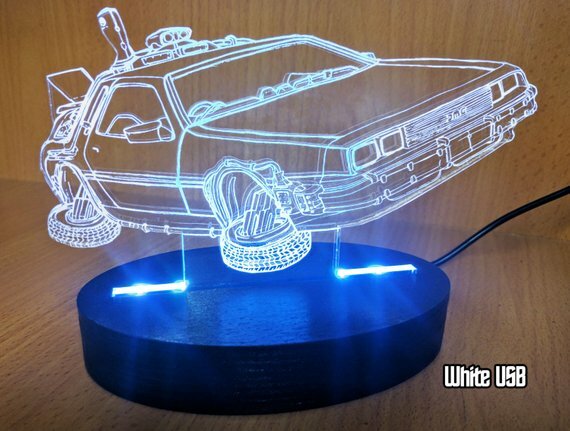 Back to the Future Time Machine Desk Lamp: The Back to the Future Time Machine Desk Lamp is a light display featuring the Delorean time machine; place it next to your computer, on a bedside table, by your entertainment center, or where it suits you. Buy Now. 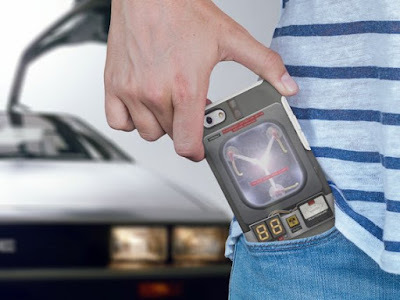 Back to the Future Flux Capacitor Phone Case: The Flux Capacitor made time travel possible and now that its here for your smartphone as a case, lets see how it works out. Its designed for those who like to tough it out, made from materials made for space, but used on earth, the phone case is made virtually indestructible. You can choose the case for iPhone X, iPhone 8 Plus, iPhone 8, Samsung S8 Plus, Samsung S8, and lot more. Buy Now. 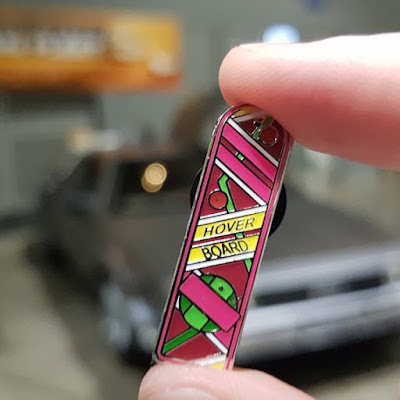 Back to the Future Mr. Fusion Car Recharger: Mr. Fusion uses household waste to power the time machine's flux capacitor and time circuits and this Mr. Fusion Car Recharger is going to plug into your car's 12-volt socket and recharge two devices simultaneously. Each port gives you 2.1 Amps, just the thing you need to keep your gadgets juiced up all the way to your destination. It recharges your iPhones, smartphones, iPads, and any other USB powered gadgets. Its base telescopes vertically to allow for deeper cup holder, and its power plug extends 36" out of the back of the unit. Buy Now.